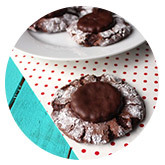 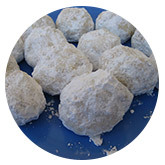 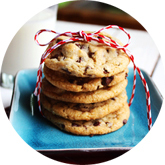 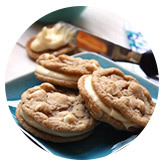 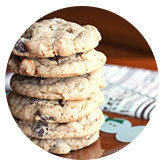 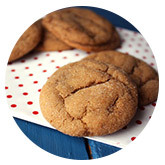 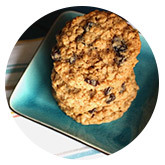 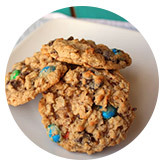 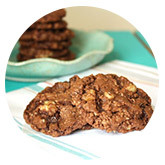 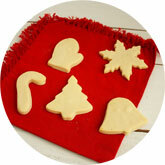 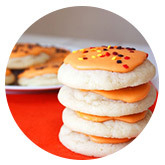 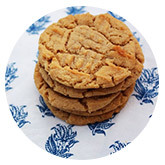 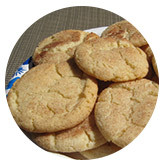 Our cookies are soft and chewy and have a delicious twist to the boring, crisp, store-bought cookies. 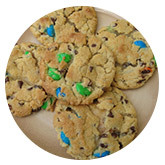 You can order 12 or 24 cookies. 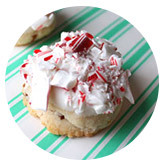 Available in any color frosting/sprinkles.